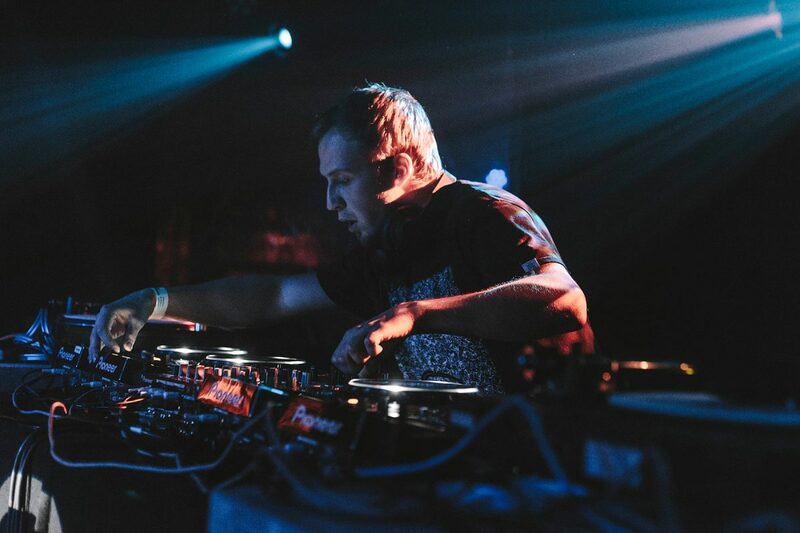 Hailing from St. Petersburg in Russia it was way back in 2003 that a young Alexey Egorchenkov first got the taste for the musical drug Drum & Bass. Like many others before him he became hooked, dabbling with his own production and DJing soon after. Taking the artist name Enei his career began to blossom giving him star status in his beloved Russia and far but it wasn’t until 2007 that things really began to escalate. During this year Enei earned his first official release on the Dutch label Fokuz but it was the first of many as others began to drop on other imprints such as Blu Saphir, Cyanide and Citrus throughout 2008 and 2009. Whilst his productions and profile began to take shape a certain eagle-eyed label boss, renowned for his supreme A&R’ing, was keeping close tabs on him; it wasn’t long before the phone call was made and Kasra secured the first Enei release for Critical Music at the end of 2010. The rest as they say, is history. Releasing the Andy C favourite ‘Cracker’, ‘One Chance’ and the much lauded ‘Stone Head EP’, Enei’s Critical discography is relatively short but seeing the sheer talent within Kasra signed him exclusively for the label in 2011. It was Enei’s biggest year and to top it off he came away the ‘Best Newcomer Producer’ accolade at the end of year Drum & Bass Arena Awards. In 2012 things only got better for Russia’s number one producer / DJ, his debut album ‘Machines’ hitting the D&B scene by storm. 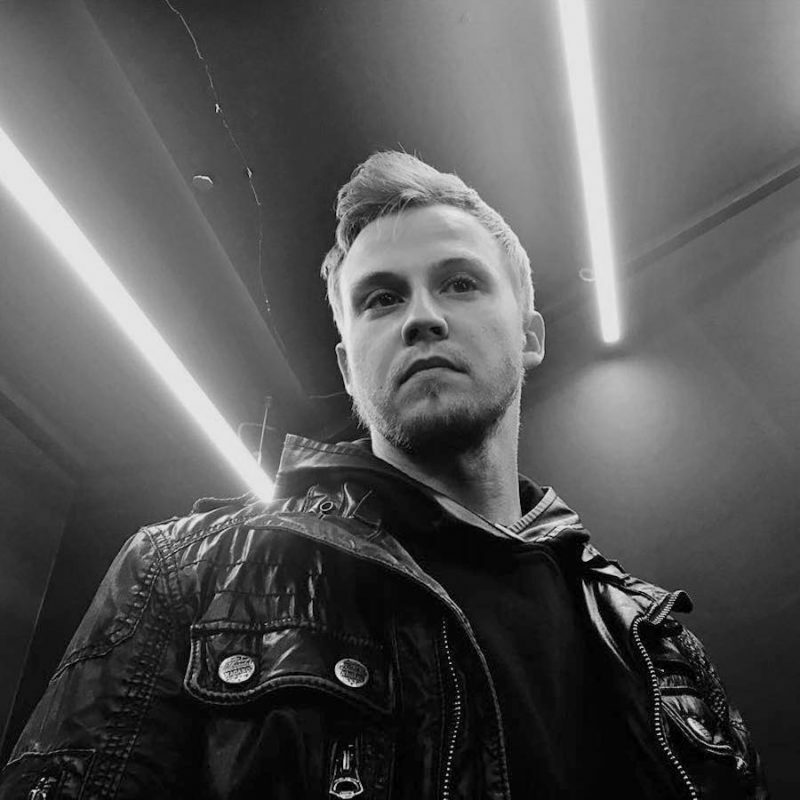 With his music supported by Goldie, London Elektricity, Bailey, DJ Hype, Andy C, Kasra and many more, and an ever increasing DJ’ing schedule, you can guarantee this is merely the start of it as one of the most exciting of the new producers generation in electronic music today continues to make his way.